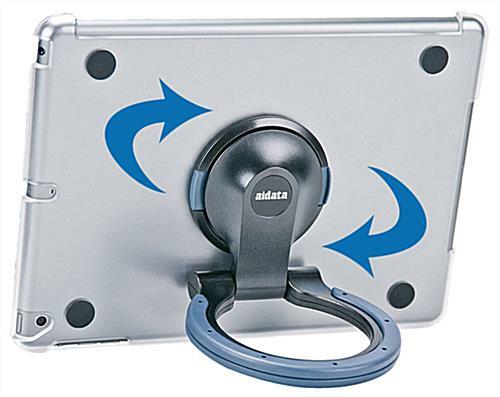 Only Designed for Apple® Air Touchscreen. Converts between Wall, Desktop, & Handheld Use. Color Scheme of Black & Blue Fits Easily into Many Settings. 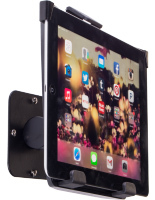 This handheld iPad stand is perfect for desktop, wall mount, or handheld use. The Apple® Air tablet will fit into the case and rotate 360 degrees for full switching between horizontal and vertical views. 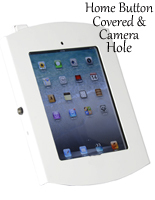 The iPad stands for personal use is lightweight and portable and easily carried around the house of office for employment with many activities. 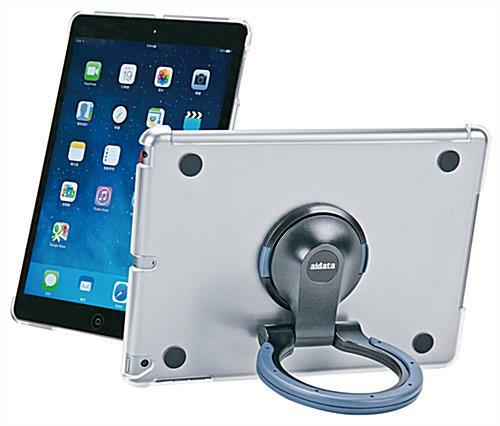 The tablet case is easy to assemble by attaching a base to the back of the Apple® Air and then twisting the rest of the holder in place. 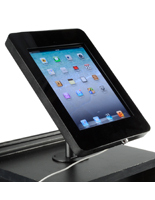 The stand will tilt in any of its mounting styles to accommodate several different views. 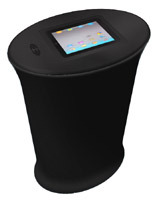 Also, there is full, 360 degree rotation no matter which setting the touchscreen holder is in. 2.0" x 8.0" x 20.0"
Please add 60 business day(s) when determining the lead time.